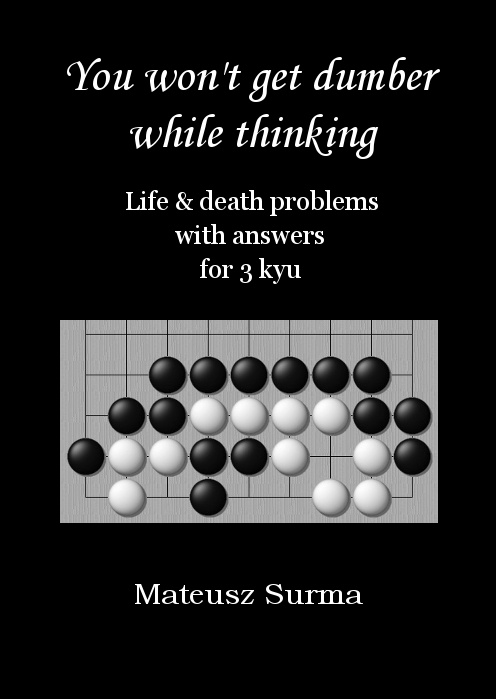 You won’t get dumber while thinking - Life and death problems with answers for 12-14 kyu. 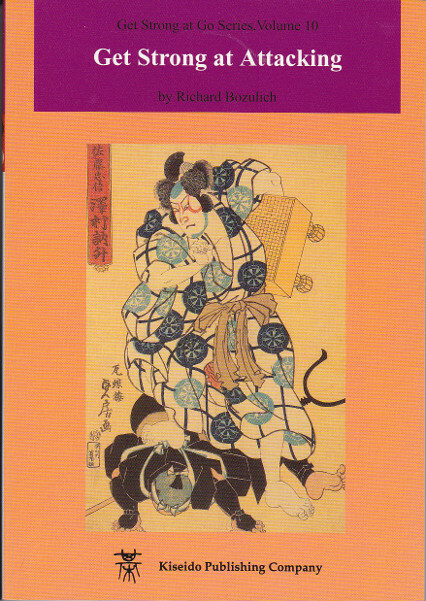 Book 3 of 8. 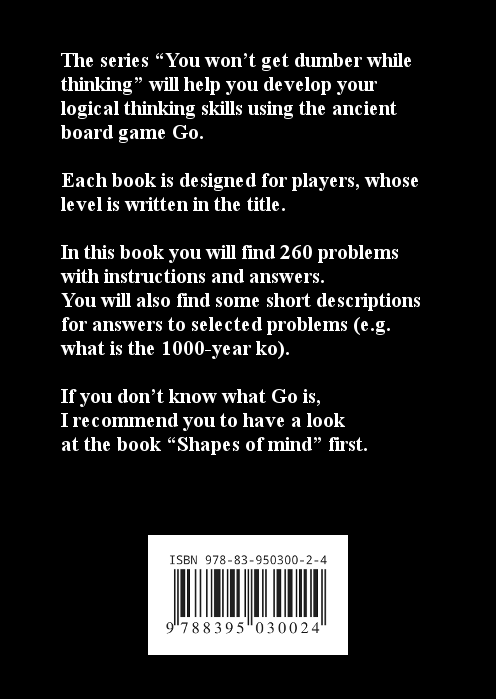 In this book you will find 260 problems with instructions and answers. 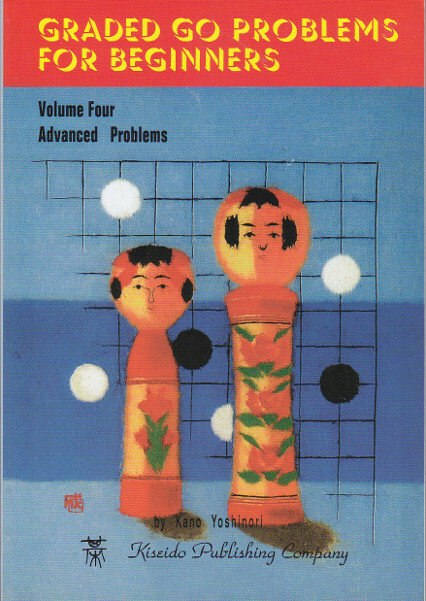 You will also find some short descriptions for answers to selected problems (e.g. 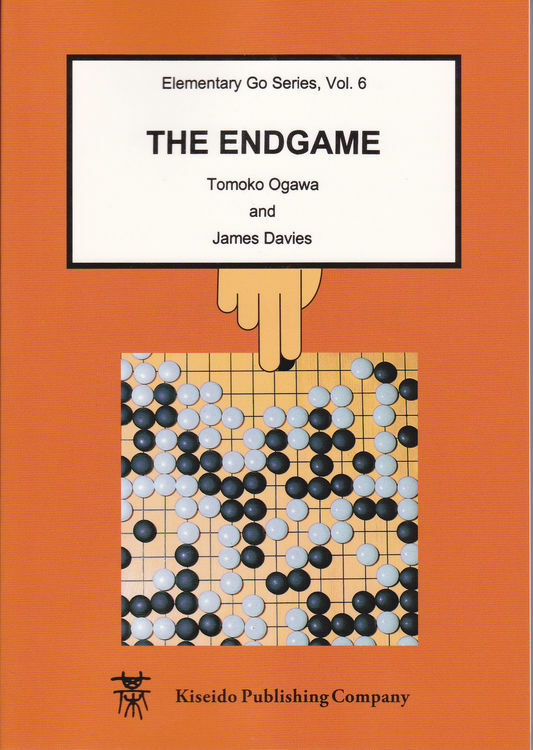 what is the 1000-year ko).